Last week we received word that new information would be coming in on Pokémon Sun and Moon. Early this morning, it was announced who the three starter Pokémon would be for the seventh generation of the franchise. 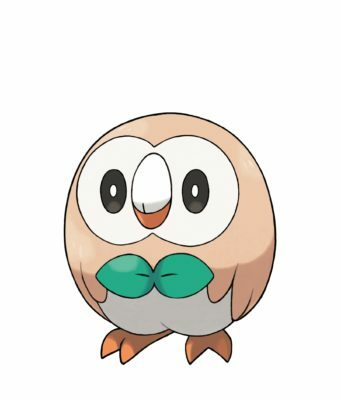 The Grass-type is Rowlet which also happens to be part Flying. There is not much to give away its Grass-typing besides its leafy bowtie. It is said to fly in complete silence before unleashing with vicious attacks. The Fire-type is Litten. While it does have a black body it has not been confirmed to part Dark-type. Perhaps once it evolves that will become true. 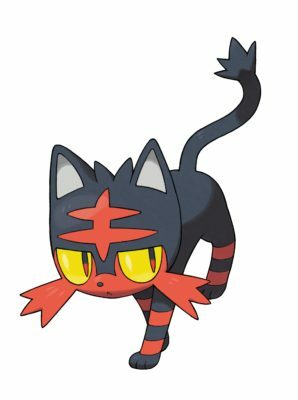 Though a Fire-type, Litten remains coolheaded in any situation. 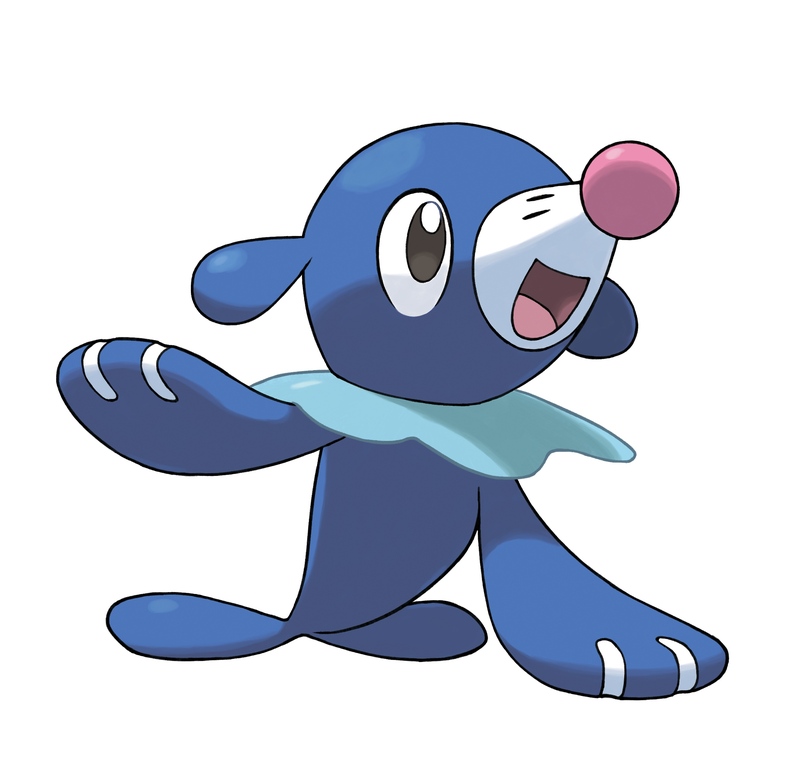 The Water-type is Popplio. It is very reminiscent of a sea lion with a circus-like collar. It is a very acrobatic Pokémon on land and superb swimmer in the water. Popplio even uses bubbles it creates to put on an exciting show in battle. Legendary Pokémon were also revealed which you can read about here.